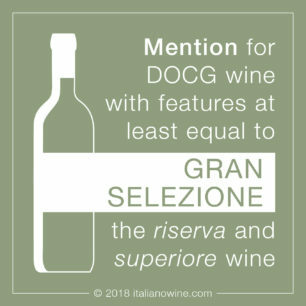 Moscato di Scanzo DOCG is the smallest Italian appellation and is produced exclusively in the town of Scanzorosciate, a union of some small fractions (including, indeed, Scanzo and Rosciate) east of Bergamo, on an area of about 31 hectares. 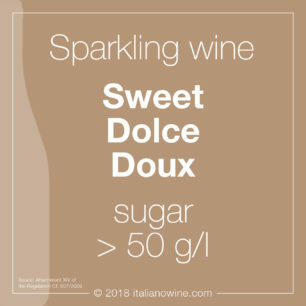 It is made from black grapes that have the same name and it is the only black-berry Moscato in Italy. The produced wine is a sweet passito with two years of aging before being put on the market. This small territory is located right at the entrance of Val Seriana, where the plain, rising to the north, takes the gentle form of the hills and then of the Alpine chain. 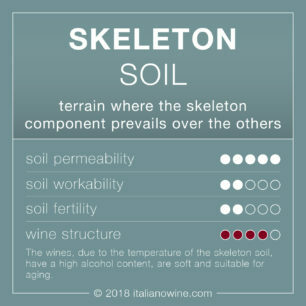 In this area the human intervention has modified the landscape according to his needs and the slopes covered by the Moscato vineyards are an example. 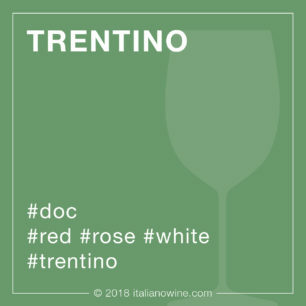 The area of the designation is a natural hinge between the Po Valley and the Alpine hills: the rows of its vineyards, some horizontal, others vertically, embroider the hills to the edge of the woods, recreating pleasant visual effects. In this area the climate is mild, thanks to the excellent exposure to the south, generally humid in all seasons and with very hot summers. 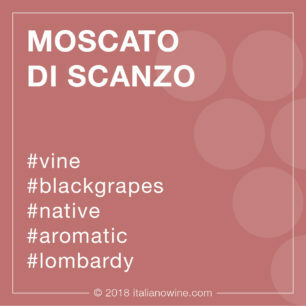 Moscato di Scanzo DOCG is a sweet red wine with an intense red color. 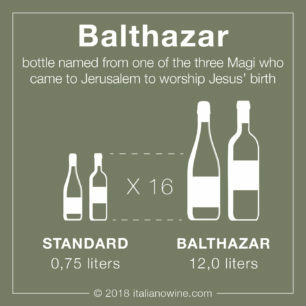 Wines in some ways similar, i.e. 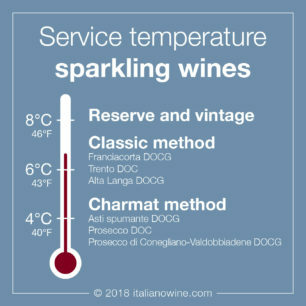 vinified after an appropriate grapes drying, are the passito version of Montefalco Sagrantino DOCG produced in Umbria, Recioto della Valpolicella DOCG produced in Veneto and Primitivo di Manduria Dolce Naturale DOCG produced in Puglia. The color has a ruby red color, more or less intense; with aging it can acquire garnet reflections; the scent, in young wines, recalls fruity notes due to cooked fruit, plum, cherry, dried fruit; light herbaceous notes due to undergrowth and sage; with aging it acquires spicy notes of chocolate and tobacco; the taste is sweet and very soft, pleasant persistence with spicy aftertaste of almond; it is not astringent. 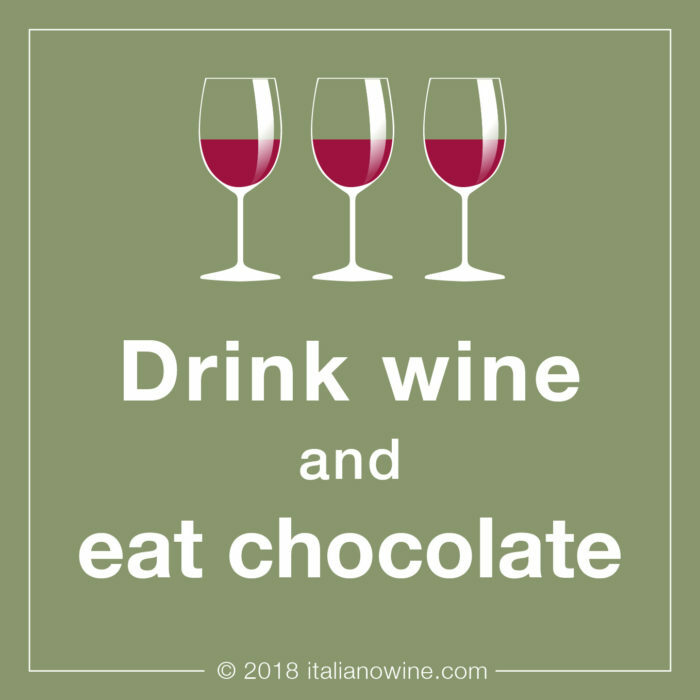 Moscato di Scanzo DOCG is a sweet wine, therefore it combines very well with confectionery products in general, with blue cheeses (such as Gorgonzola) and dark chocolate. Among the confectionery products, it is particularly suitable as an accompaniment to almond-based dry pastries, which highlights its typical aftertaste. It is also excellent alone, as a meditation wine.